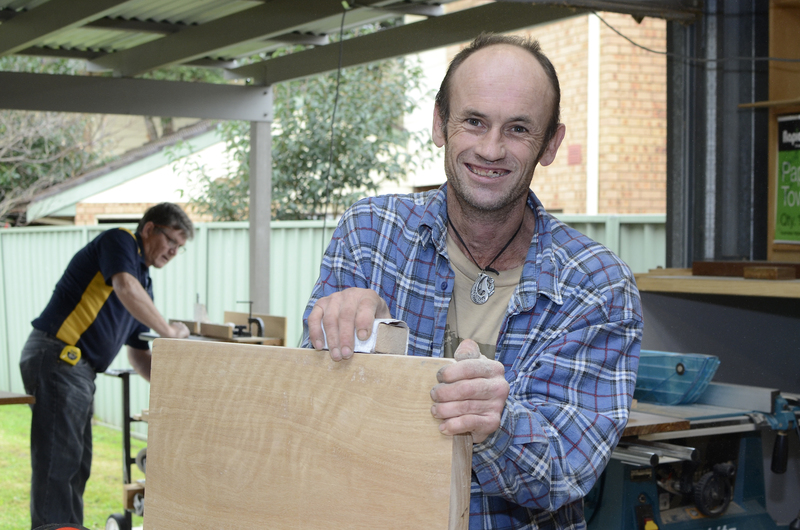 Club Trust caters for adults with intellectual disabilities, providing activities, support and developmental training. 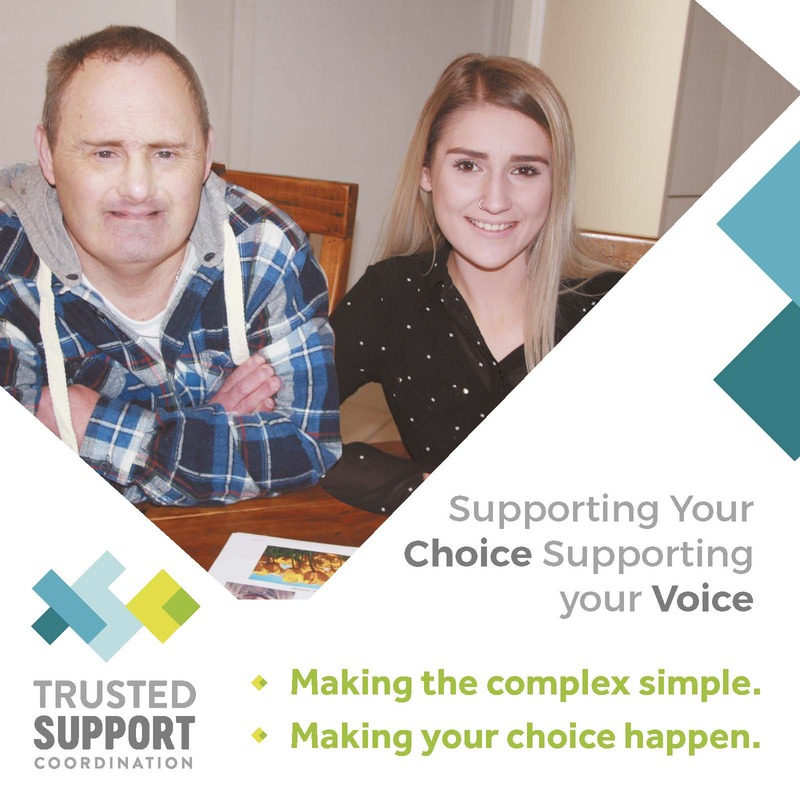 The Disability Trust runs Day Options for adults with disabilities in NSW and the ACT. Our Disability Services day program activities have a strong focus on community participation and independent living skills training. 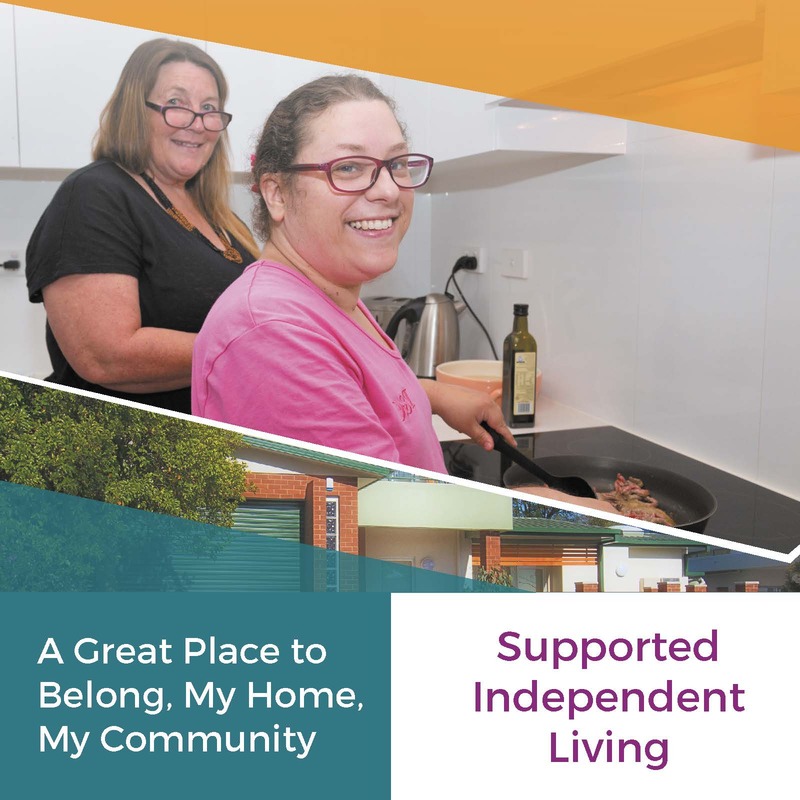 Participants typically attend 3-5 days each week and are involved in life skills development activities such as cooking, shopping and communication. There are also regular day trips for activities that are appropriate to the individual’s level of disability and goals such as swimming and horse-riding. Other day options models we offer also cater for people with high support needs. This includes participants who use wheelchairs and we provide additional support for their medical and care needs. 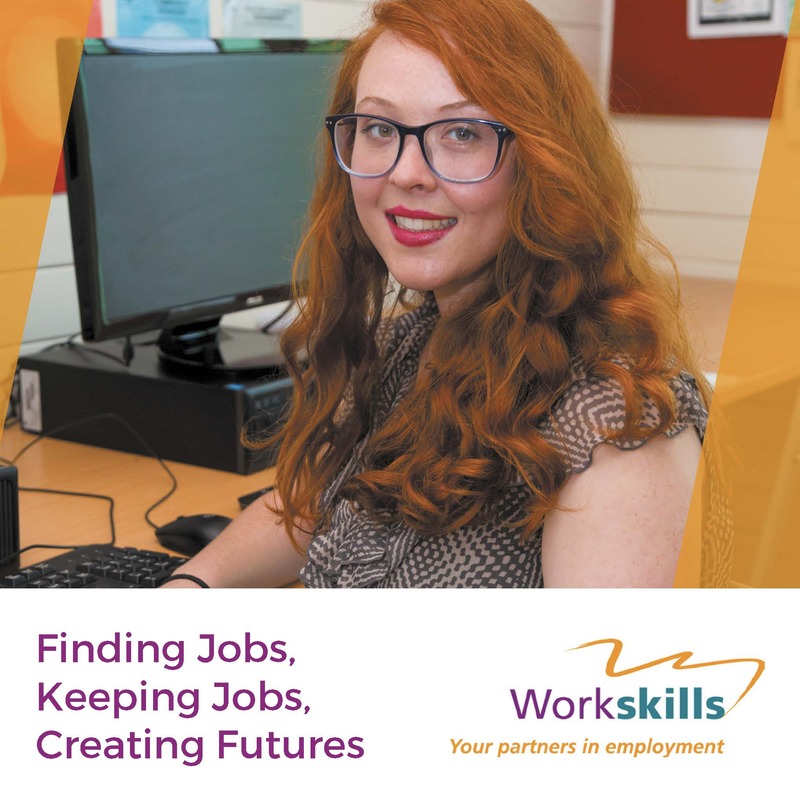 "Attending Wordwork classes gives me a reason for getting out and leaving the house. When I am at home I enjoy sitting back and looking at all of the things I have made. "